What’s that Saying? Compare and Despair? I have a great affection for the writer of today’s Gospel. Saint John the Beloved Disciple earned said title when he gave it to himself while writing about himself in the Gospel of John. Can you imagine having the nerve (or confidence!) to call yourself the Beloved Disciple in the company of other disciples? It must have driven Saint Peter to distraction. I’ve fallen prey to the trap of comparison many times. It started when I was just a kid. I noticed early on that most other girls were pretty petite; I was built a little sturdier. In high school, while I had no shortage of guy friends, my girlfriends had actual boyfriends. It seemed that romance eluded me. Unfortunately, the temptation to look left or right and ask, “what about her?” or “why not me?” doesn’t stop in adolescence. When you watch a mom at Mass as she wrangles a herd of little ones but your arms remain empty, sadness may start to creep in. When a coworker gets the promotion you’ve been working for, or a younger friend announces her engagement while you long for marriage, bitterness can be pretty convincing. There’s a reason Jesus doesn’t directly answer Saint Peter’s inquiry about the Beloved Disciple: they’re not on the same path. No two stories are the same. 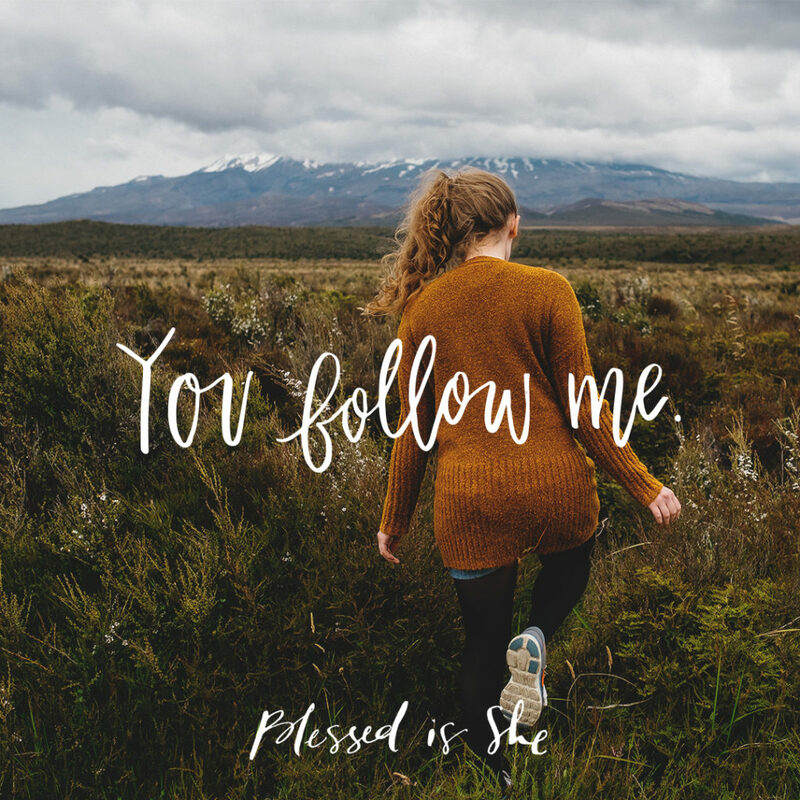 God is telling a unique story with your life—and the lives of the sisters that surround you. There’s no need to despair; God has a big imagination and a more generous heart than we give Him credit for. How can you embrace your story? Talk to a sister or a close friend about what you can celebrate about where you are today. Beth Davis is a lover of Jesus, an aunt to five beautiful humans, and a full time youth minister in Flagstaff, Arizona. She is passionate about winning the hearts of young people for Jesus through discipleship. You can find out more about her here. Love this reflection! I had to go back to it and re-read it to make the words stick in my mind 🙂 Get reminder to not get stuck in the comparison game.